1. Heisey 8, 2. Cairo 4 3. Votto 3 4. Gomes 7 5. Bruce 9 6. Francisco 5 7. Hanigan 2 8. Janish 6 9. Wood LHP Notes: No Phillips no Rolen but loving Heisey at leadoff!!!! Johnny be Cy Young good? 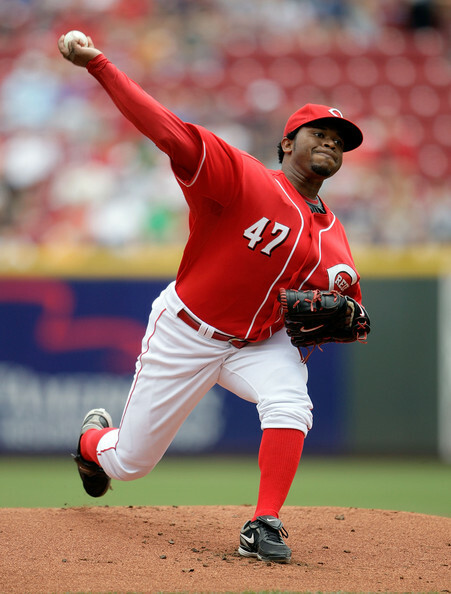 POLL: Should the REDS trade COCO Cordero?